I'm honored to do a week-long residency at The Poetry Center at Smith College this week. On Tuesday, February 7, 7:30 p.m. at the Stoddard Hall Auditorium. I'm giving a craft lecture on Thursday at 7:30 and an open workshop on Friday. If you're in Western Massachusetts, it would be great to see you there. On Friday, February 24 at 12:30 p.m., I'll be doing a reading at Ocean County College, which is on College Drive in Toms River, NJ. (Conference Rooms A & B, next to the bookstore). Thanks to Heidi Sheridan and all the folks at OCC for the invitation. The Writers Studio in NYC invited me to visit one of their classes in mid-March and I'll be headed to the University of Puerto Rico in mid-April to read some poems there. (A possible radio interview is in the works too, though I'm a little nervous about doing the whole thing in my off-beat remix Spanish.) Good look to Willie Perdomo for the hook-up. Also, on April 26, along with the terrific Tracy K. Smith, I'll be part of a Poets on Poetry event sponsored by Cave Canem and the New School's Writing Program. That should be a fantastic night moderated by another fine poet, Camille Rankine. Hope to see you there. Pac may fight Bradley in June. Cotto takes on Mayweather on May 5. I thought Nonito, on his step up 122, needed to increase his punch volume against Vazquez; then I saw his bloody wraps pulled out of his glove; good win for the Flash. D'Antoni must go; Jeremy Lin(Tik) saved his coach's job for now. Go Big Blue! This summer I'll be teaching a workshop for the Cambridge Writers Workshop in the Picardy region of France during the last two weeks of August. Let me know if you're interested in attending. Application details should be available soon!! I won a faculty research grant to use the archives at the Newberry in Chicago and do further research in the Philippines. I hope to see some old and new friends on both trips. And I've got tentative readings set up at Old Dominion and Rutgers-Newark for 2012-13. News and details as they develop. My website is due for an update. Keep an eye out for that, too. I hope you all are well. Thanks again for the continued support. Big love from Brooklyn, NY. I am a garden of earthly delights. I am the apricot you would die for. and cherries, all these and more. Today I am royal for you. Come, lift me out of my skin. 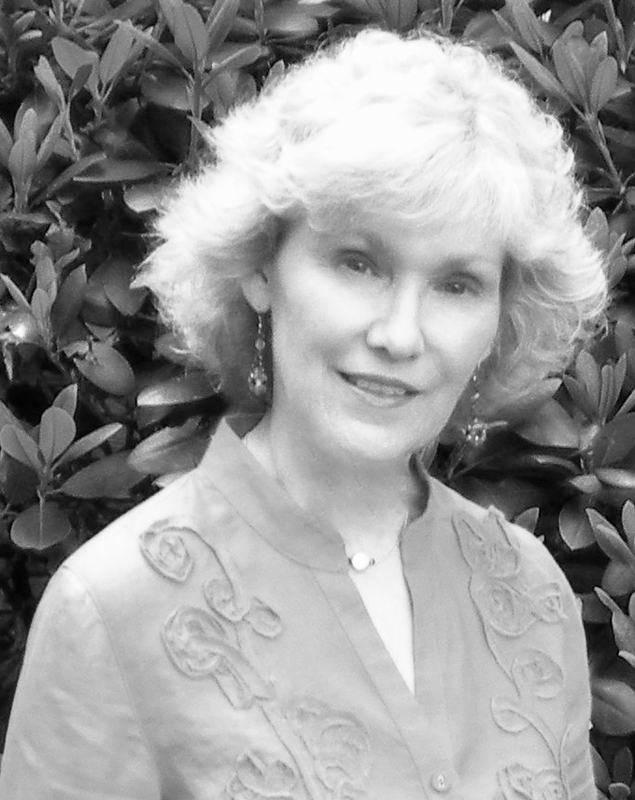 Diane Lockward is the author of three poetry books, most recently, Temptation by Water (Wind Publications, 2010). Her poems have been included in such anthologies as Poetry Daily: 360 Poems from the World's Most Popular Poetry Website and Garrison Keillor's Good Poems for Hard Times and in such journals as Harvard Review, Spoon River Poetry Review, and Prairie Schooner. Her work has also been featured on Poetry Daily, Verse Daily, and The Writer’s Almanac.